As the old song goes, money makes the world go ‘round. 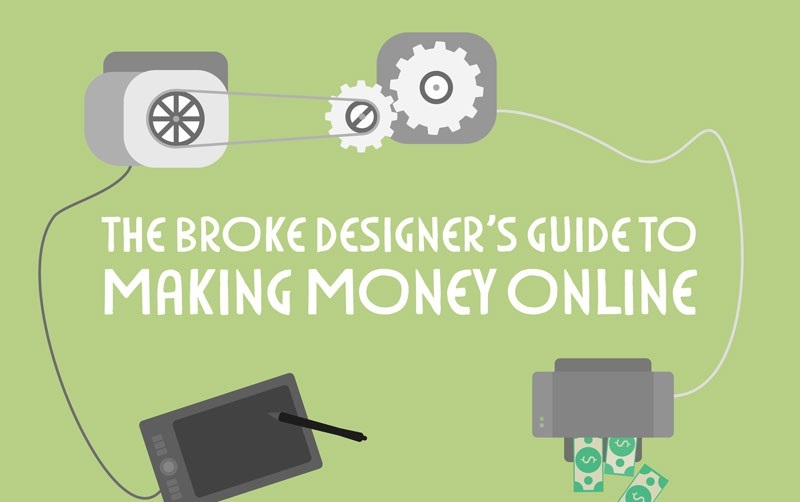 Even if you’re a full-time designer with a day job, it never hurts to have a little extra money in your pocket. Whether you’re saving for up for that end-of-year vacation or need to pay rent like, yesterday, these days there are a few options out there to help you earn money online.